Charlotte Tilbury Makeup Launches at Feel Unique! Girls, I’ve got some exciting news for you! 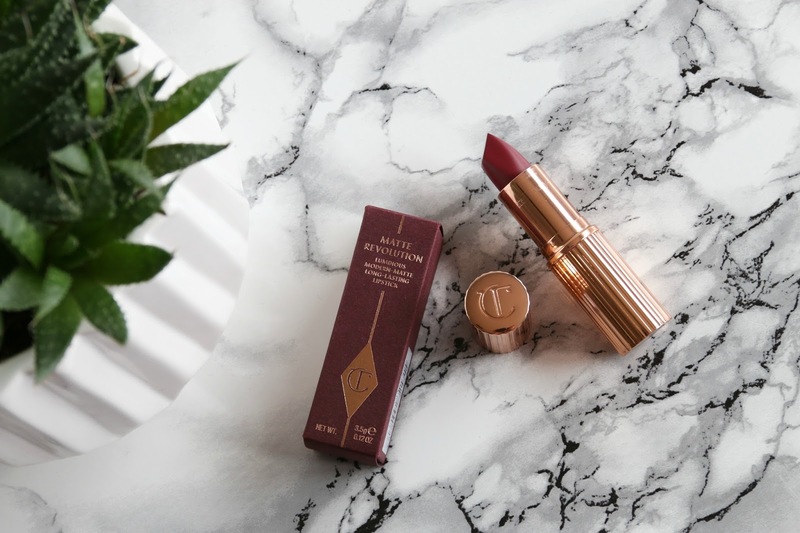 Iconic makeup brand and one of my personal faves, Charlotte Tilbury Makeup have launched at Feel Unique! Join them for their official launch party on Facebook Live TODAY from 1-2pm. Charlotte Tilbury herself will be revealing her MUST HAVE makeup secrets and much more! You can now shop #FeeluniqueXCharlotteTilbury on their website here. Next Post DONT MISS the Alnwick Garden Tai Haku Cherry Blossom! Oh wow how cool they are starting to sell Charlotte Tilbury! Definitely heading over to check out the party! This brand is seriously stunning and yet I haven't tried any of their products yet. I find it a little bit pricey but have heard so many good reviews about them. Time to give it a try! Aw I missed this! How was the live stream? Sounds so much fun! Thanks for highlighting this – I'm a fan!